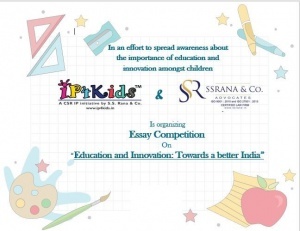 Heartiest Congratulations on behalf IP4kids and S.S. Rana & Co. to all the winners. The prizes will reach the winners soon. We encourage such participation from students of all educational institutes in the future.